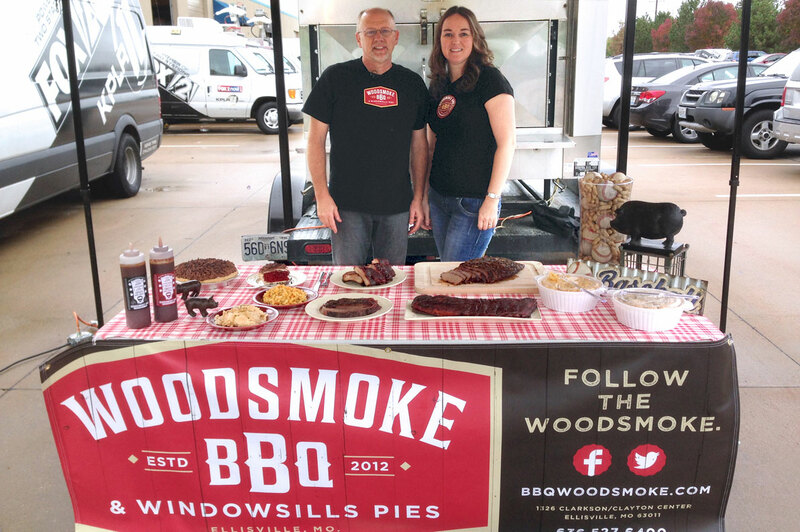 WOODSMOKE BBQ & Windowsills Pies showed our love for BBQ & baseball by talking to Kevin Steincross on Fox2News just this morning! On set to showcase our baseball-inspired recipe, Cardinals Go Crazy Pie, we also featured our mouthwatering BBQ Baby Back Ribs, Smoked Beef Brisket, Mac ‘n Cheese with Roasted Butternut Squash and Creamy Potatoes AuGratin. Carry-out is perfect this time of year for feeding hungry baseball fans at home. That’s why WOODSMOKE will feature our Cardinals Go Crazy Pie, a decadent red velvet and chocolate homerun, during the entire baseball post-season! WOODSMOKE BBQ and baseball make the perfect team. Stop in or call WOODSMOKE to order your next baseball-watching BBQ meal for family or friends! © 2019 Woodsmoke BBQ & Windowsills Pies All Rights Reserved.